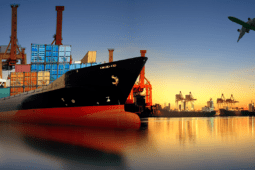 American Diamond Logistics – Logistics Done Right! Flat Bed and LTL services. American Diamond Logistics is proud to provide NavigatorTMS. for 3PL's and small asset-based trucking companies. real time, regardless of what carrier you choose. 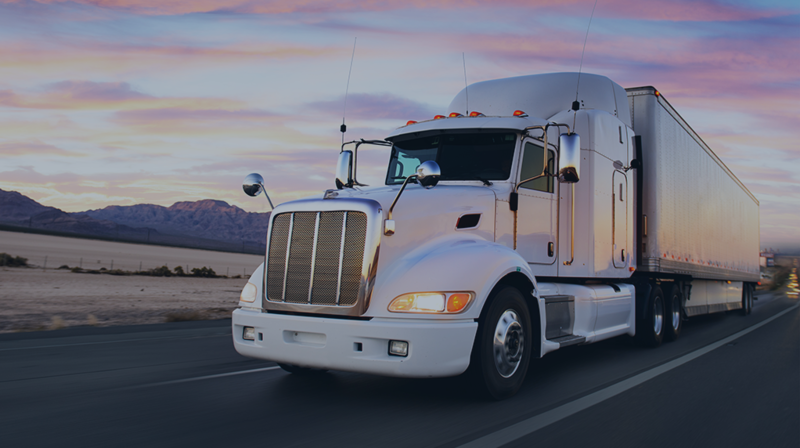 American Diamond Logistics, LLC is the nation’s premier transportation provider of Full Truckload, Refrigerated, Flat Bed and LTL services. All of us at American Diamond Logistics appreciate you taking the time to look at who we are, what we do, and how we do it! We place an enormous amount of effort into treating folks the right way and that includes our employees, clients and vendors alike. While we are not perfect or immune to issues, we pride ourselves in exceeding the expectations our clients have of us. 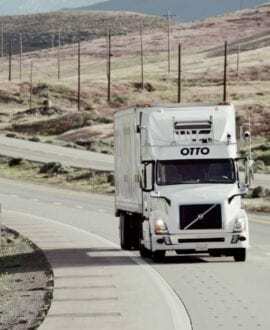 This is where our motto of “Logistics Done Right!” comes from. We run our business on Christian principles, and that shows in our professionalism and courtesy we show each shipment we are trusted with. Our goal is to create long lasting relationships built on that trust, so that the entire supply chain benefits from the American Diamond difference. 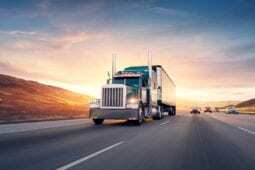 We are fully aware that our clients have numerous options on who and how to run their freight, however we are very confident in who we are and how we do it. Thanks again for spending time with us! We look forward to serving you! We are a full service truckload and less than truckload provider that can source all modes of transportation needs. 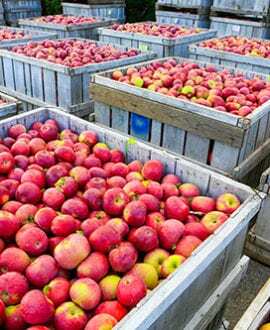 ADL provides Full Truckload services via Dry Vans, Flatbeds and Refrigerated trucks in the US, Canada and Mexico. From Standard to Expedited ADL strives to offer the best in price, transit times and customer service. American Diamond Logistics offers trailer leasing solutions for your transportation and supply chain needs. 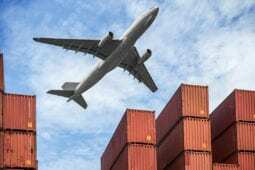 ADL provides competitively priced Air Freight services to both domestic, and international markets. ADL provides our clients with dependable intermodal services for their supply chain needs. Let American Diamond Logistics put our experience in international ocean and air services to work for you. From trailers to specialized warehouse equipment, ADL can supply your business with the tools to grow and succeed. 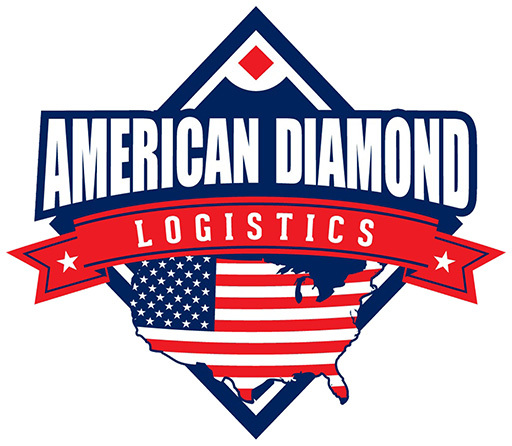 American Diamond Logistics can route multi-stop shipments efficiently to minimize cost and maximize deliveries. Get a rate for your shipment from American Diamond Logistics with our simple to use quote form or contact our customer service team at 817-337-6700. What is ADL's coverage area for FTL's? 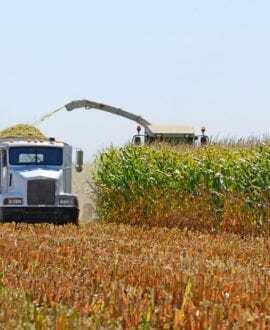 We cover any lane throughout the entire continental 48 states, Canada and Mexico. 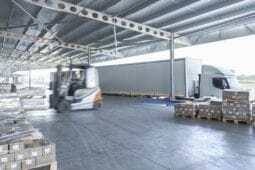 Can ADL handle refrigerated and flatbed trucks? Yes, and we have thousands of partner carriers across the country to help on just about any lane or any temperature on refrigerated loads. 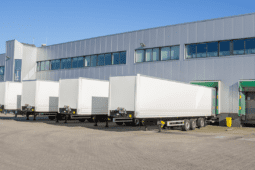 Does ADL handle dedicated drop trailer programs? YES! ADL currently has several dedicated drop trailer lanes with numerous clients across the US and into Canada. This is a unique niche for us, and service levels are very high in these scenarios. How does ADL's TMS benefit clients and vendors? ADL’s transportation management system, NavigatorTMS, is a web based TMS designed to provide our clients performance reviews through “Customer Scorecards”, while also holding our vendors accountable through “Carrier Scorecards”. In addition, each sales representative is equipped with an iPad that allows them to be tied into our system at all times. In many cases this allows the rep to provide rates on the spot, make pertinent changes to any current shipment, and access historical data. 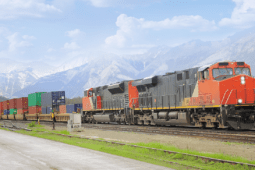 Can ADL handle intermodal shipments? Yes, we have accounts set up with the railroads. Can ADL handle project management? Yes and we can setup on-site ADL personnel on any projects large enough that require it. What is the standard lead time that ADL needs to provide coverage? We can accommodate any customers’ requirements. Our clients make the rules, we play by them! How quickly can ADL provide a rate when a request for quotes is sent in? On a single lane quote rates can be provided in as quickly as 15 minutes or less. On multiple lane requests, we will meet or exceed the client’s expectation. How is ADL tied into FreightTracer and NavigatorTMS? ADL is an approved reseller of FreightTracer. Please call us for a free demo! NavigatorTMS is our internal business management system, and is also a unique selling tool with all the reports and tools. Does ADL offer Quick Pay to our carriers? Yes, our quick pay program is a 4% fee, and invoices are paid within 3 days of receiving the freight bill and POD. How quickly can carriers get set up with ADL and how do they get set up? Within minutes! Under the carriers tab on our website, select “ADL Carrier Enrollment” and enter the password given from an ADL operations personnel. Our packet will come up available to print or download, then fill out required fields and send back W9 and current insurance along with the filled out packet and we will handle the rest! Copyright © 2018 American Diamond Logistics. All rights reserved.